Reception services are available from 8.00am - 6.30pm Monday to Friday. For those patients who work, or struggle to get to the surgery during normal hours, we offer a appointments up until 8pm on Mondays and Tuesdays. If attending at this time, please ring the buzzer at the security door and a member of staff will check your details and let you in. Please be aware there is no reception service at the Practice after 6:30pm. 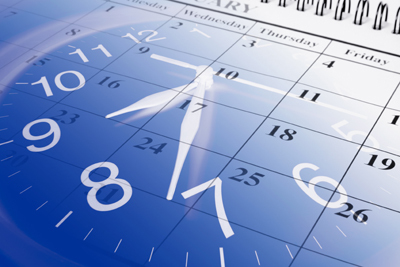 Surgery and clinic times vary to allow a comprehensive service throughout the day. We can now book patients into our Extended Access Service if you would like to be seen during the evening or at the weekend - please speak to our Reception Team about this service.